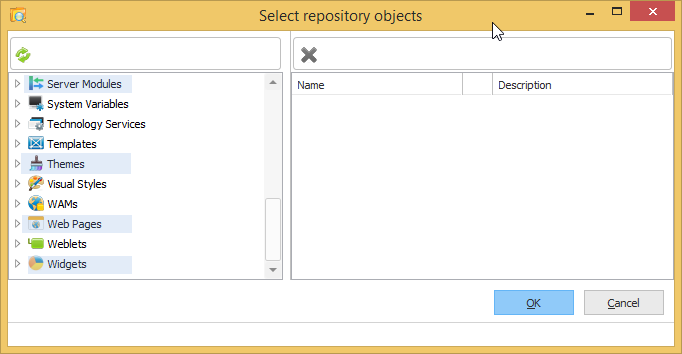 The new object types associated with Visual LANSA development for web applications are supported in the Deployment Tool. Additionally you may note that objects for WAM development are NOT available in the Deployment Tool unless your current environment is enabled for WAM Development. Similarly object types relevant to Web Event development (i.e. Web Components) are only shown if they are supported in your current environment.